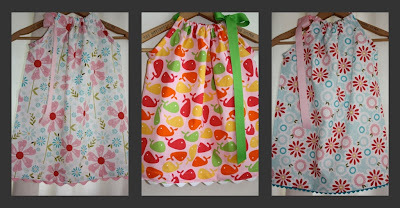 Three Sisterz: New In The Studio: SPRING! 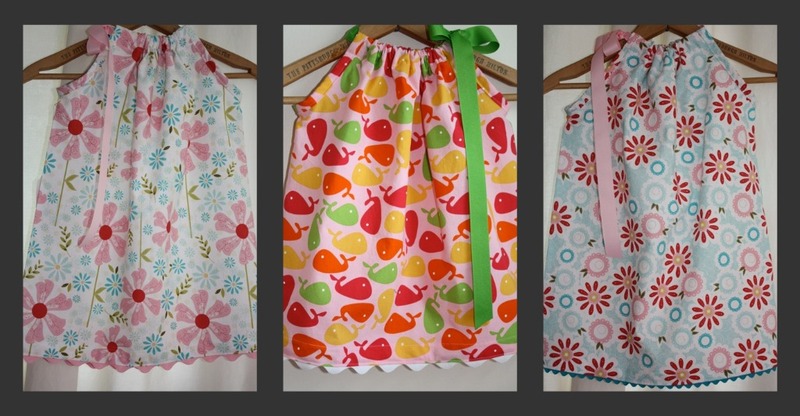 New In The Studio: SPRING! I don't know about you guys, but the Three Sisterz are really looking forward to SPRING! Call it what you want - Snowmageddon, Snowpocalypse, Snownami, Snowtastic, we are ready for it to be OVER! 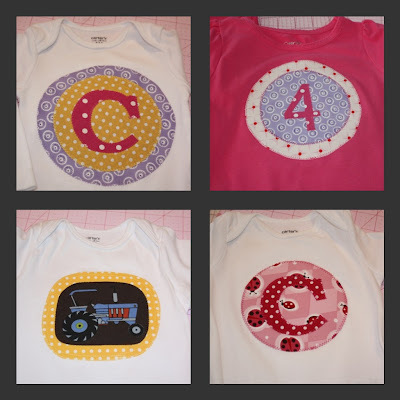 We love love love doing custom orders for number and letter tees & onesies, so contact us and we can talk! **P.S. Have you entered our most recent giveaway by The Stationery Sisters!? !